Hello! 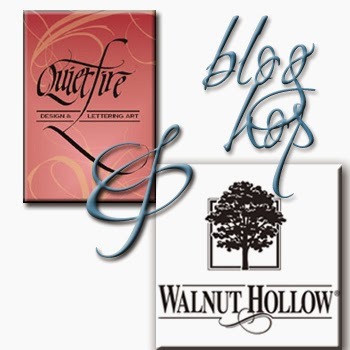 My name is Kathy Jo and welcome to day 2 of the Walnut Hollow and Quietfire 2014 Blog Hop! We’re pleased you’re joining us and know you’ll find lots of creative inspiration for combining Quietfire stamps on the beautiful Walnut Hollow wood products. 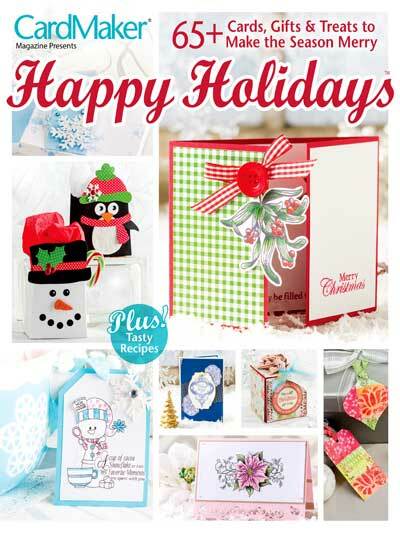 The box is planned to be a Christmas gift and will contain Thank You cards for the recipient. First, the box was painted antique white. Graphic 45's Birdsong paper was cut to size and applied to the box lid. The base of the box was covered with faux black leather card stock. 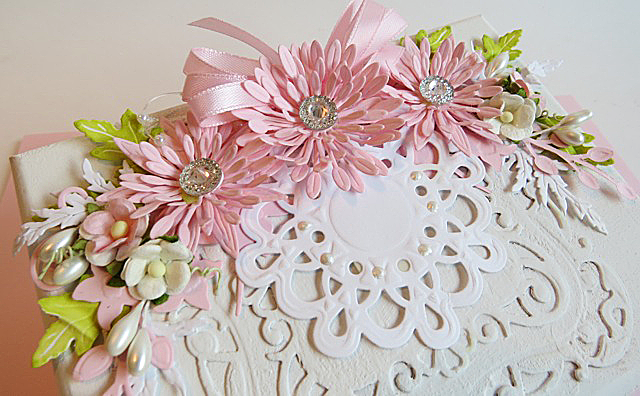 Ivory lace was applied along the edge of the lid and a key hole embellishment was applied to the front. 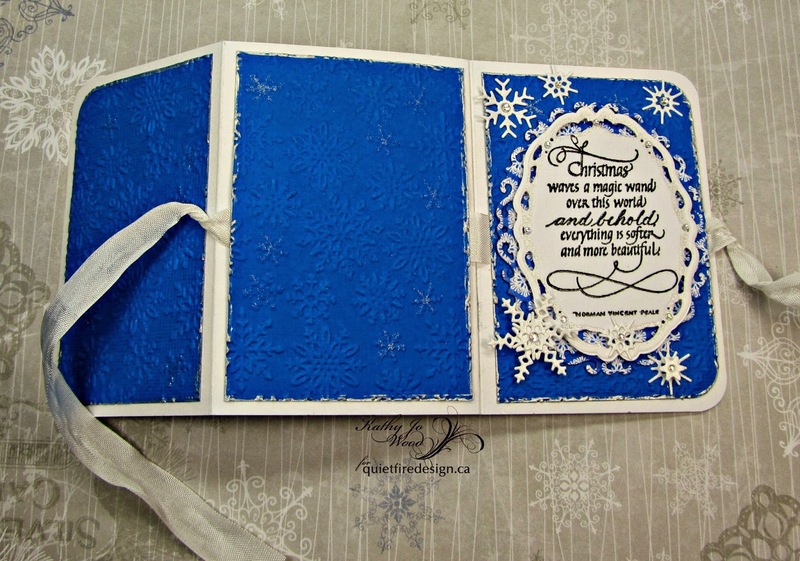 Birdsong paper was die cut using Spellbinders' Elegant Ovals. 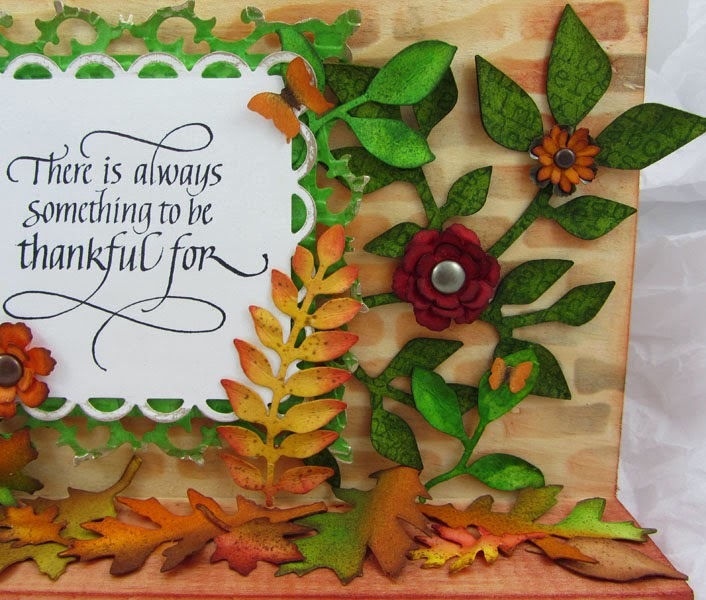 The gorgeous Give Thanks was heat embossed in gold on vellum and then die cut using Spellbinders' Floral Ovals. 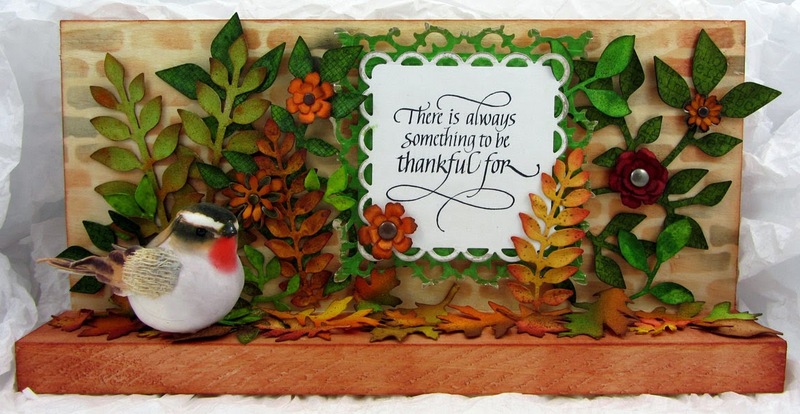 Green Graphic 45 paper was die cut using Spellbinders' Foliage Flourish and was glued around the edge of the vellum. Coordinating flowers, an antique key embellishment, mini gold ribbon and butterflies were also adhered as shown. Stickles was applied to the butterflies as the final touch. I just love this box! 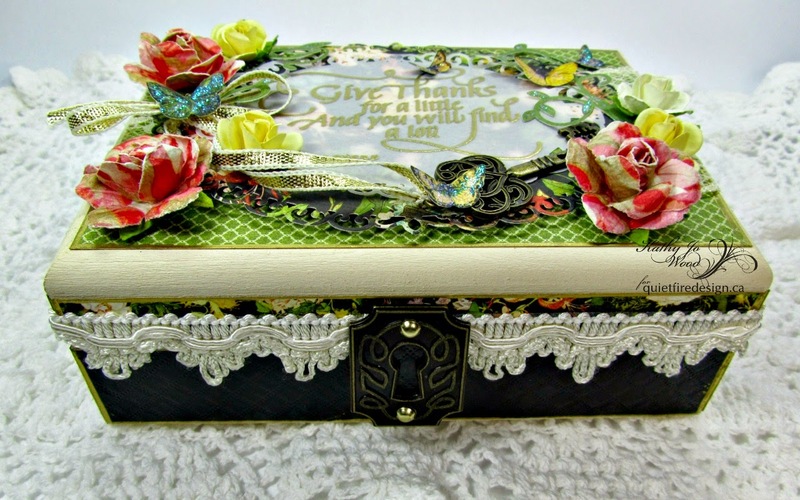 The sentiment is so beautiful and the lovely box with the curved lid edge just begs the recipient to open it! 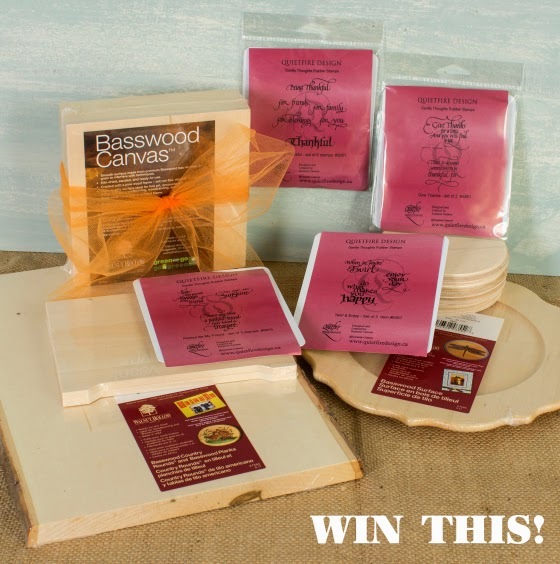 Would you like to win newly released Quietfire stamps and Walnut Hollow product? How about the prize pack below? Very awesome prize pack! 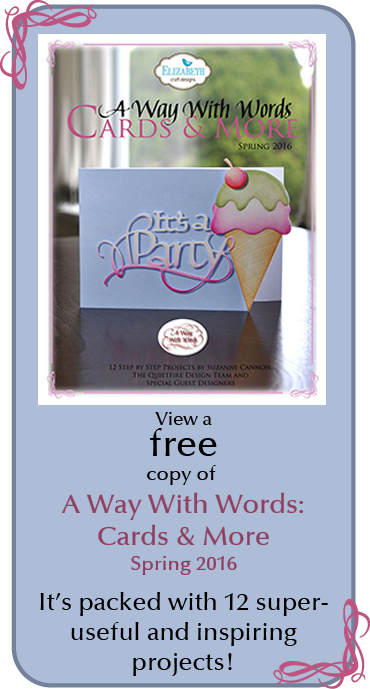 To be eligible for our grand prize, your work is simple: Please leave a comment on each of our blog posts, nine here on the Quietfire Creations blog and five on the Walnut Hollow blog hop posts here: http://walnuthollowcrafts.wordpress.com/ So that will be 14 comments in total on two different blogs from September 29, 2014 to October 3, 2014! The winner must be a resident of North America. Quietfire stamps on the beautiful Walnut Hollow wood products. 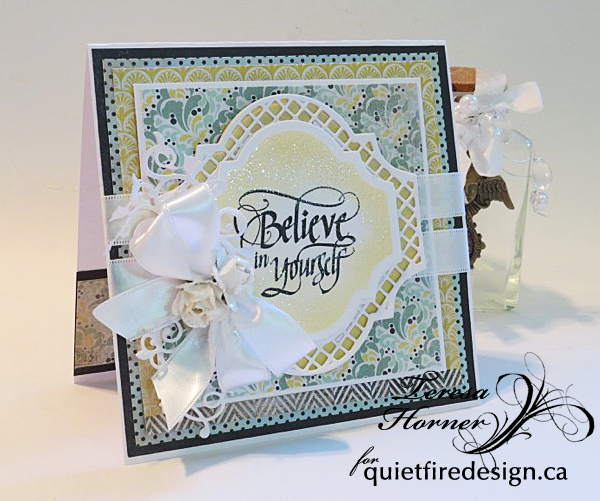 stamped with my favorite Quietfire Design stamps to give for a gift. 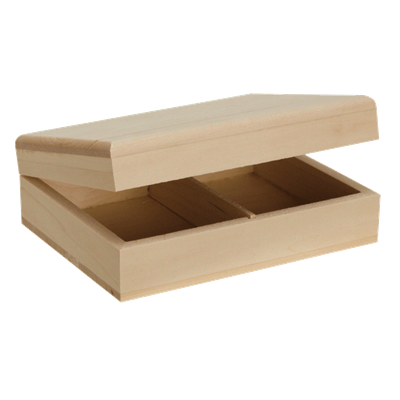 in that you use for fun family and friend events or a neat jewelry box! 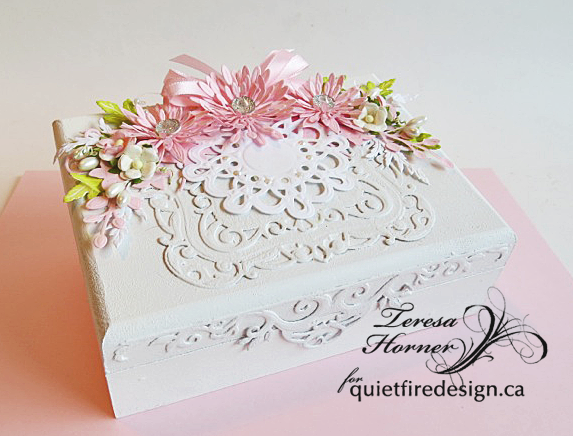 I am a shabby chic kind of girl so i decided to create a card box to fill with lots of ATC cards. the top and let it all dry really good. (I also painted the inside of the box white to match). that you may have in your stash like lots of extra ribbons and pearls. Always be my Friend set and the Twirl and Enjoy set. case you would like to make this project. scissors and lots of 3D Foam dots and glue dots to put it together. So that will be 14 comments in total on two different blogs from September 29, 2014 to October 3, 2014! The winner must be a resident of North America. We will draw the prize on Monday October 6th, 2014 and the winner will be announced shortly after in a separate blog post. We look forward to seeing your comments! Hello!!! 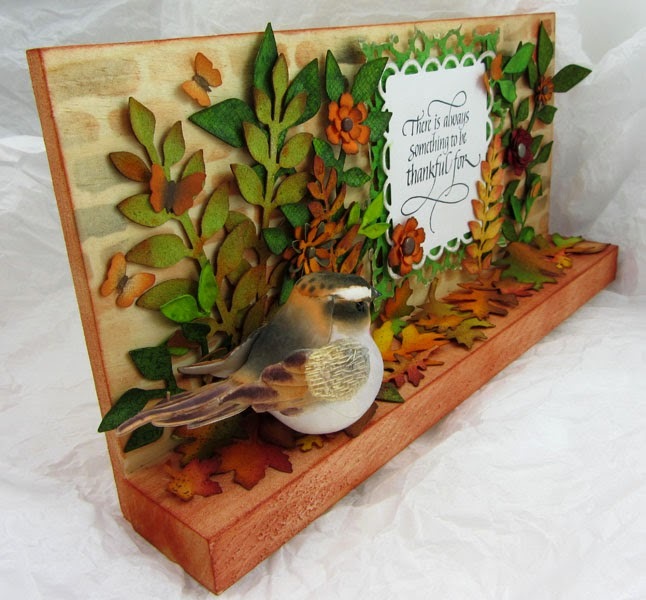 I'm Wanda and welcome to Day 1 of the Walnut Hollow & Quietfire Design 2014 Blog Hop!!!!!!!! We’re pleased you’re joining us and know you’ll find lots of creative inspiration for combining Quietfire stamps on the beautiful Walnut Hollow wood products. 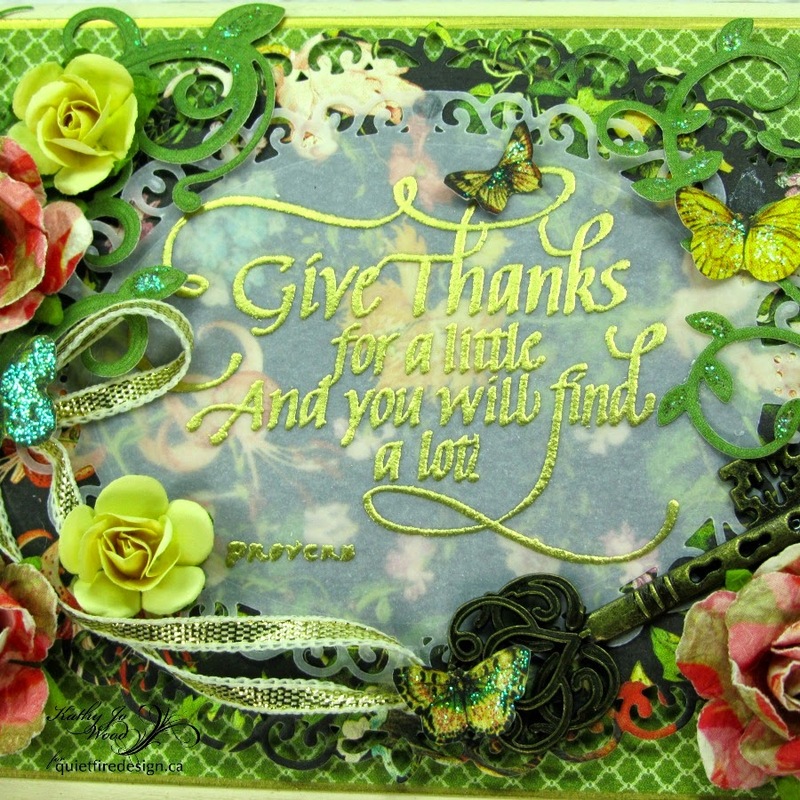 and one of the stamps from Quietfire Design's set Give Thanks - set of 2 stamps mounted. 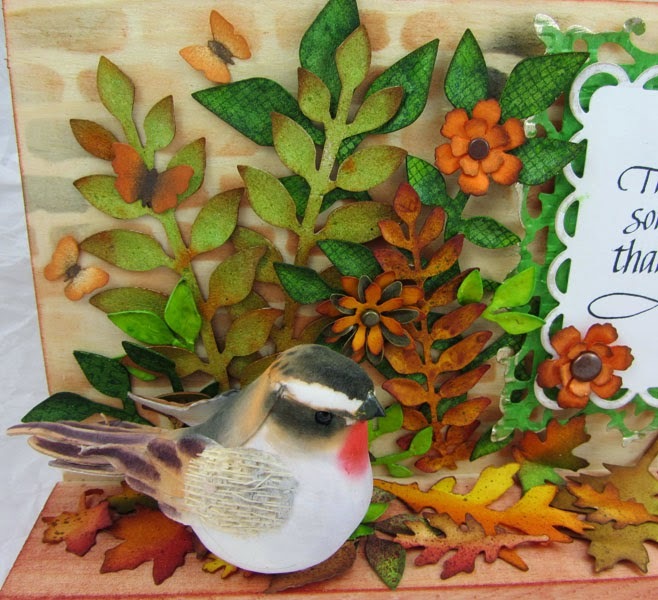 With Autumn upon us I had soooooooo much fun putting this little scene together. I started with a brick stencil and Ranger's Archival Inks (russet/sienna & watering can) applying the ink through the stencil with a mini ink blending tool on the tall part of the sign. I then added russet on the ledge and all the edges. Oh, I should mention that I did do just a little bit of sanding first on the front of the ledge area and on some of the edges and corners. 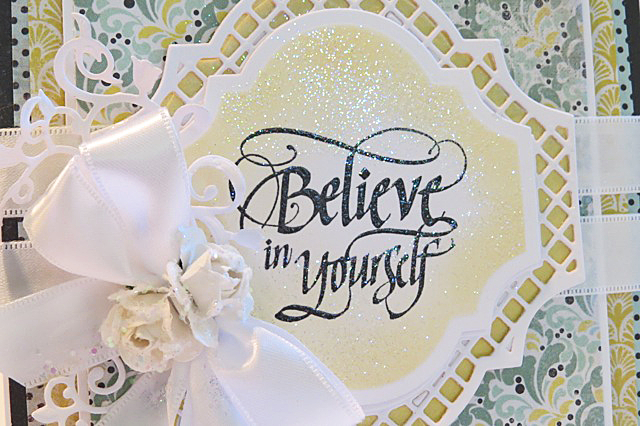 The sentiment is stamped onto white cardstock with jet black Archival Ink and cut out with Spellbinders lacy squares. 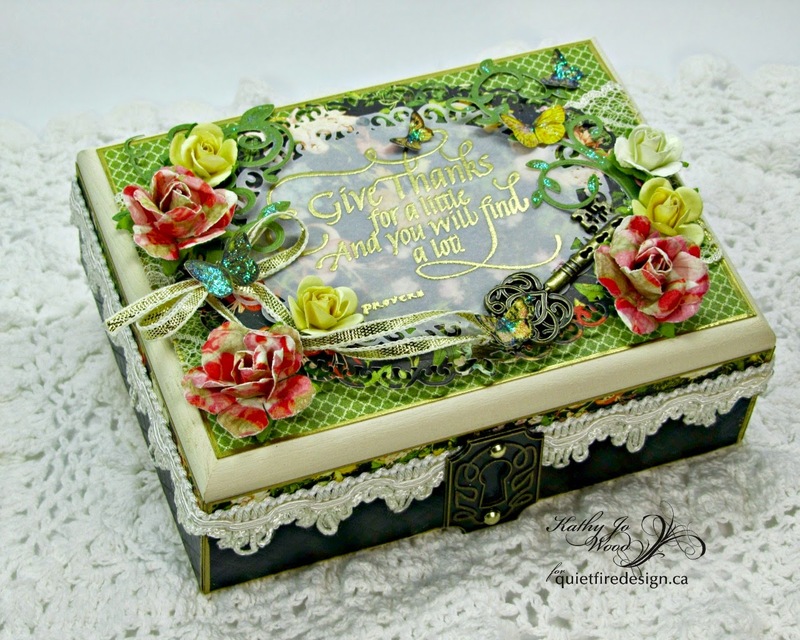 This is layered onto a another piece of white cardstock cut with Spellbinders fleur de lis squares, embossed with an embossing folder, and colored with Distress Ink mowed lawn. I also rubbed a little bit of white fire Treasure Gold on the edges of both panels. They are attached both together and onto the sign with foam mounting tape. 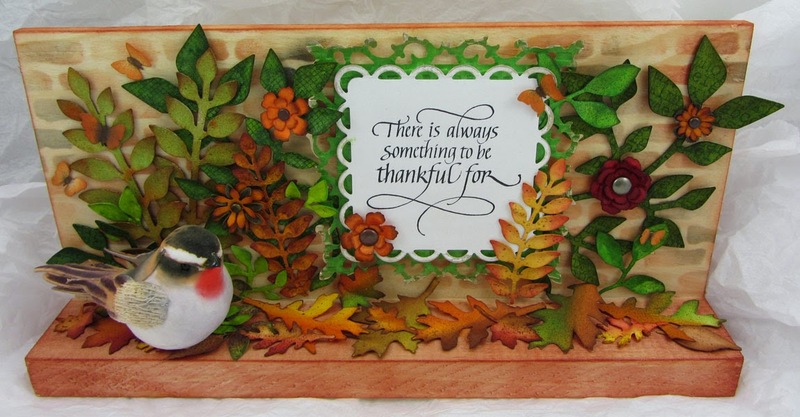 All the foliage and butterflies are die cut (a variety of different Tim Holtz dies) from either manila cardstock or gungepaper and colored with Distress products (inks, stains, markers). Any stamping on the foliage is done with Archival inks. The speckling on the foliage is done using markers and a spritzer tool. The bird is from my stash. There is a fabulous prize to be won!!!!! To be eligible for our grand prize, your work is simple: Please leave a comment on each of our blog posts, nine here on the Quietfire Creations blog and five on the Walnut Hollow blog hop posts here: http://walnuthollowcrafts.wordpress.com/ So that will be 14 comments in total on two different blogs from September 29, 2014 to October 3, 2014! The winner must be a resident of North America. 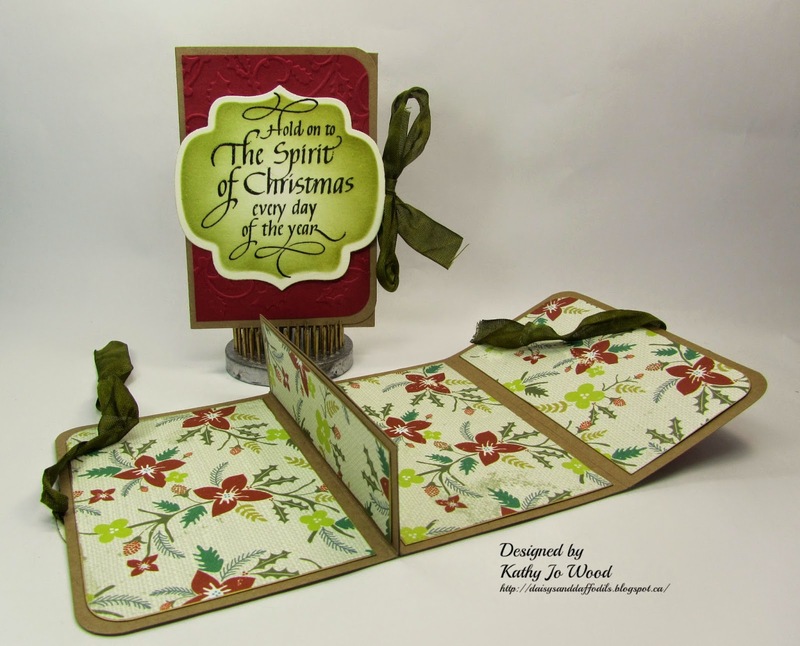 I really like making this wallet gift card holder. As a matter of fact, this is my fourth and I have plans to make more. Quietfire stamps fit perfectly on the wallet front and they look gorgeous! 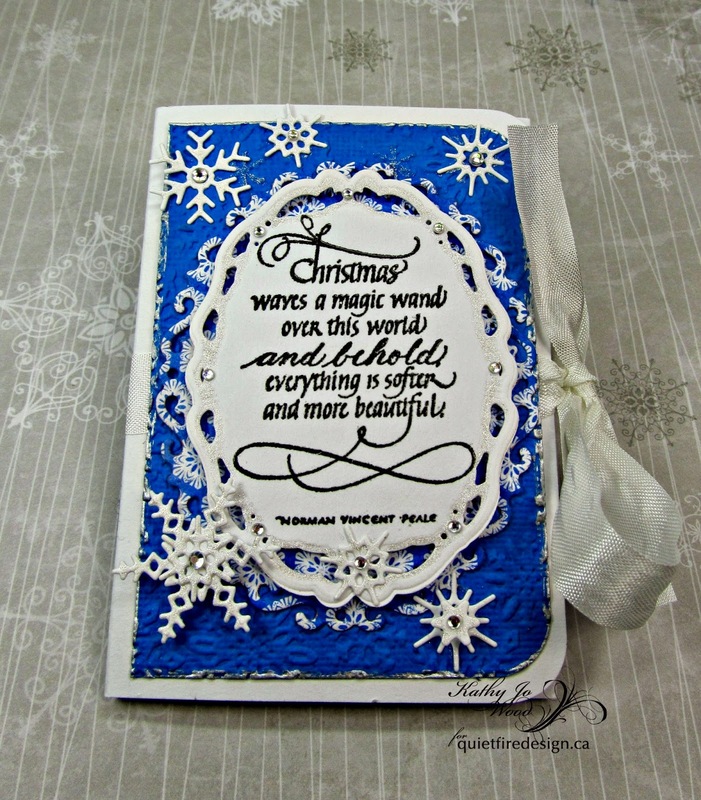 The blue snowflake wallet used Quietfire's "Christmas waves a magic wand" stamp. 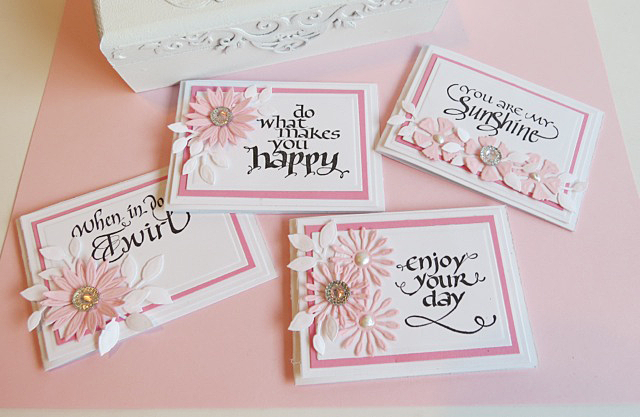 It was embossed and layered on Spellbinders' Opulent Ovals and Floral Ovals. Snowflakes, glitter and gem were added as shown. 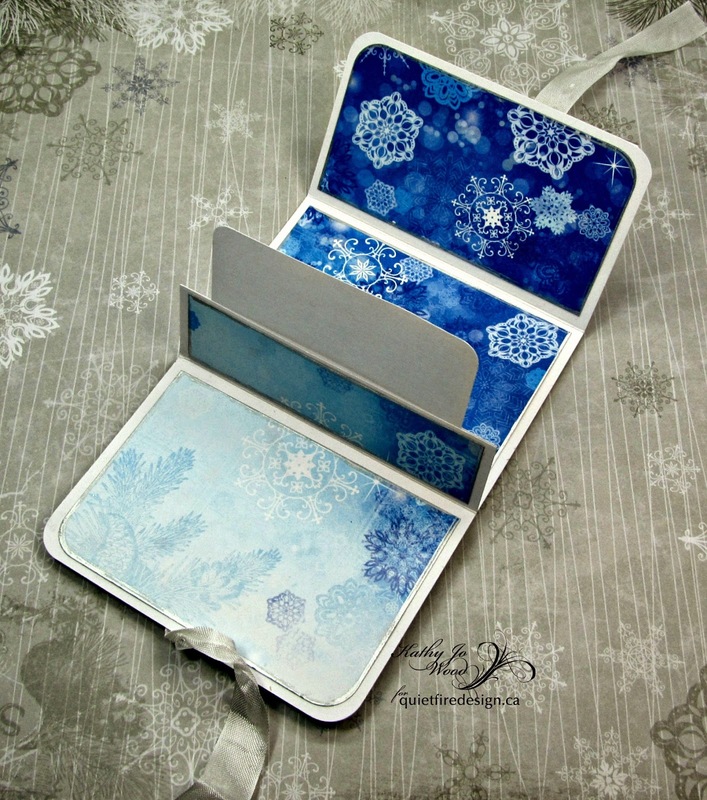 The inside holds the gift card snuggly between whatever pretty paper you choose. 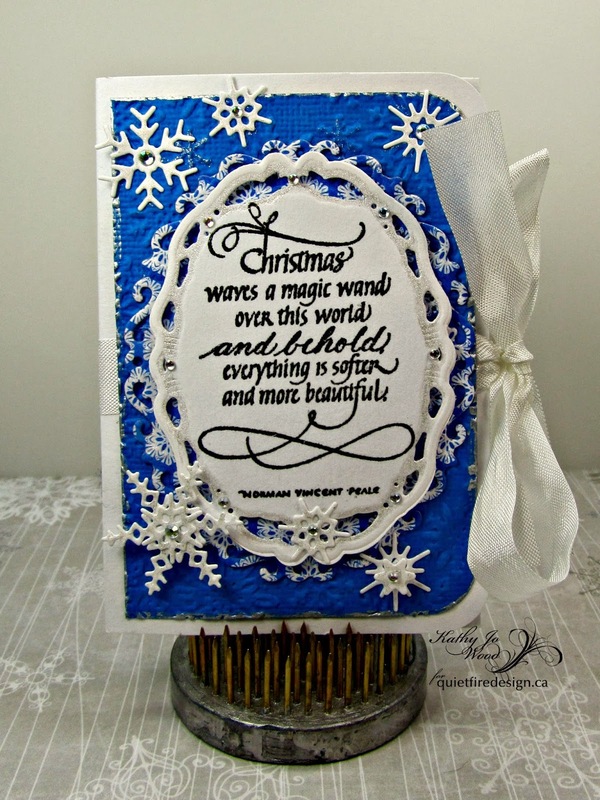 Unlike the outside which used mainly plain blue paper dry embossed (to ensure the lovely sentiment is the focus), the inside contains pretty patterned paper. The pattern in CardMaker used a slide on/off band to close the wallet. Instead, I went with seam binding to secure the wallet closed. The seam binding was only adhered under the two larger outside sections- as shown below. 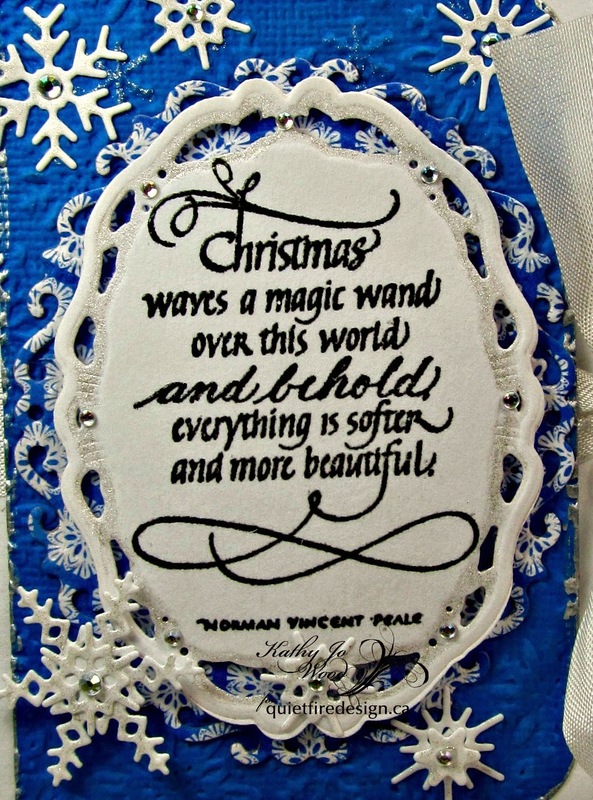 a card for a friend with the "If you don't believe in miracles set". 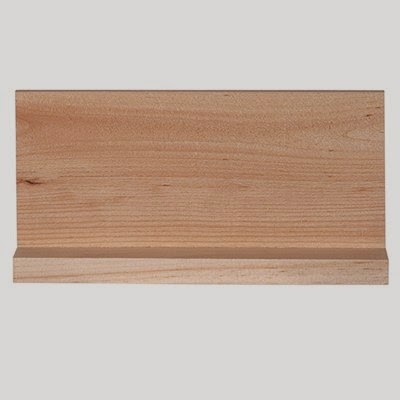 and they are called Labels Forty One and Labels 41 Decorative Elements. wonderfully the stamps fit inside of them. Here is a close up of the beautiful stamp and the lovely lattice on the die. in for the stamp and die. I am sure are going to sell fast! !